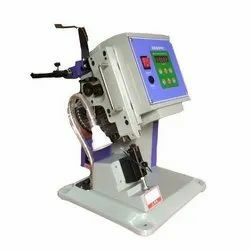 Our range of products include ld-602e pneumatic terminal crimping machine, ld-601e eletrical terminal crimping machine, ld-603e pneumatic type terminal crimping machine, ld-604e pneumatic type terminal crimping machine, ld-1.5t mute terminal crimping machine and ld-2.0t semi-automatic super mute terminal machine. 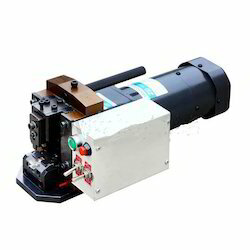 In order to cater the variegated demands of our precious clients, we have come up with a wide range of quality assured LD-602E Pneumatic Terminal Crimping Machine. 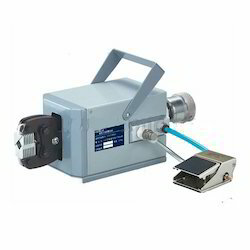 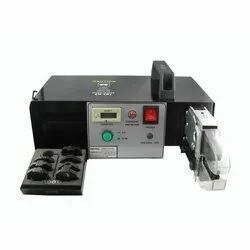 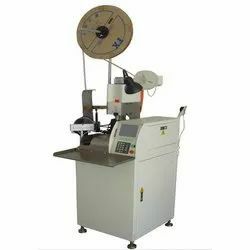 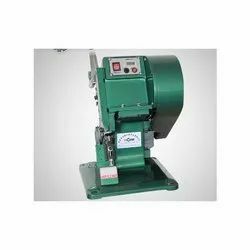 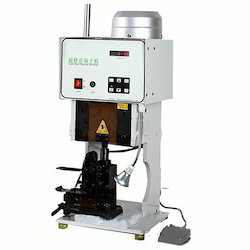 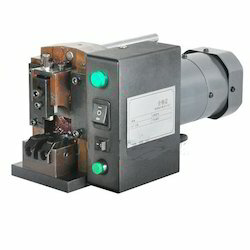 We are ranked amongst the renowned organizations that are engaged in manufacturing, trading and supplying the best quality range of LD-601E Eletrical Terminal Crimping Machine. 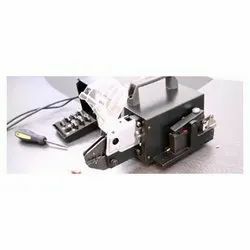 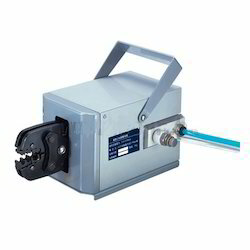 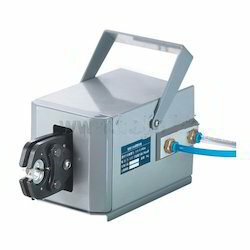 With the valuable assistance of skilled team of professionals, we are engaged in trading and supplying an extensive range of high quality LD-603E Pneumatic Type Terminal Crimping Machine. 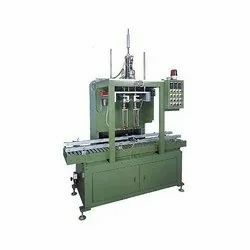 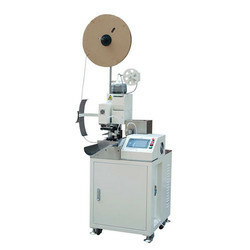 Owing to its remarkable features like optimum performance and hassle free operations, the offered machine is highly demanded by our precious clients. 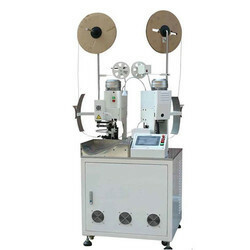 Further, in order to provide the best quality, the provided machine is strictly tested by the special team of our quality controllers against various stages of quality parameters. 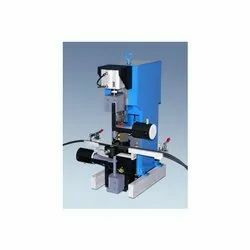 Our organization has gained a wide recognition as a prestigious organization to offer our clients the optimum quality range of LD -604E Pneumatic Type Terminal Crimping Machine. 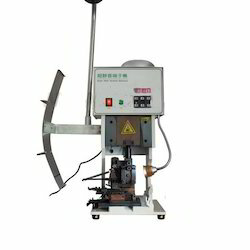 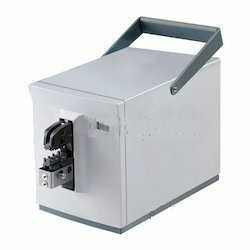 Banking on our enriched industry experience, we are able to supply Battery Terminal Making Machine.